Our Bank@Work Program is extremely flexible and allows you to choose the level of service that is appropriate for your organization. This program is available at no cost to the business owner and provides valuable benefits for both you and your employees. Using this program your employee will have access to state-of-the-art banking products and money saving perks while your business will see an increase in the number of payroll direct deposits. Some call that a Win-Win! It’s FREE for the business owners. The program does not, and will never, cost a thing. It’s convenient! A Mechanics Cooperative Bank representative will be available to meet and present the program to your staff at a time that is most convenient for you! 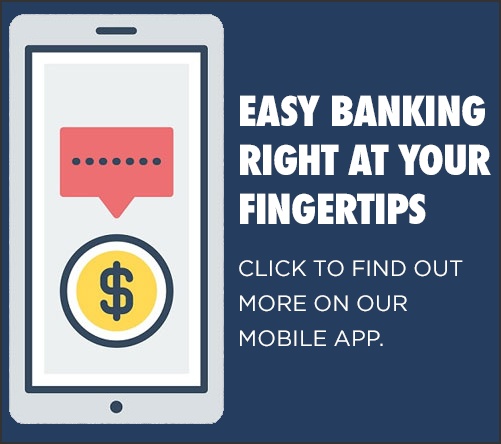 FREE Choice Checking and eChoice Checking are great checking account products aimed at reducing fees and making your banking relationship more convenient. It’s simple to enroll! Onsite enrollment at your business office makes it easy and hassle-free! A Bank representative will provide personal on-site assistance for each employee’s individual banking needs. It makes sense financially. State-of-the-art accounts and special incentives are provided to Bank@Work participants. Interested in offering Bank@Work through Mechanics Cooperative Bank at your place of business? Request more information or call us at 1-888-MECHANICS (632-4264) for more details.